NEW; Salt Stones Massage! See "Menu Of Services" for more info. 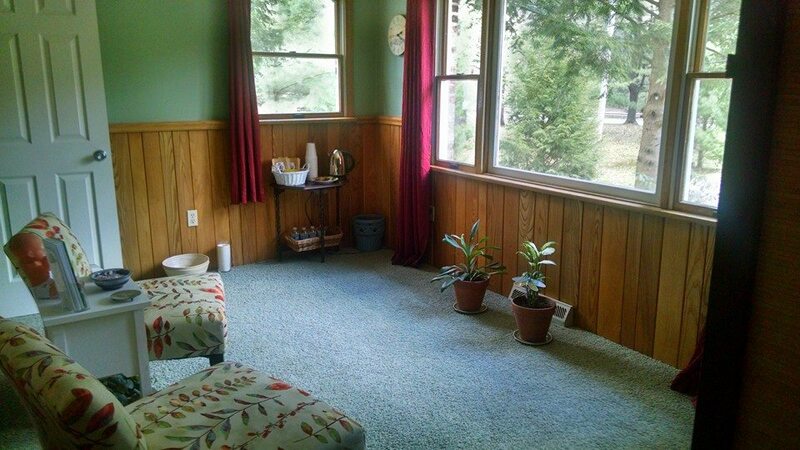 Desiree's lovely wellness studio is located on Cook Forest's scenic River Road. Escape to the forest for an hour or more of wellness and rejuvenation. Desiree is a Licensed Massage Therapist with thirteen years of hands on experience in both spa and therapeutic massage settings. She is the best value in the area including; affordable and varied services, skillful and experienced bodywork, complimentary, pure essential oils with all services and high quality organic massage oils, essential oils and creams! New complimentary service; upon request, 1-2 Yoga stretches/poses can be recommended that are beneficial for your issue area. Desiree is a 200-hour trained Yoga Teacher and offers classes at The Sawmill Center for the Arts. For a listing of Desiree's credentials and education, click here. Click on appropriate tab to left for more info. 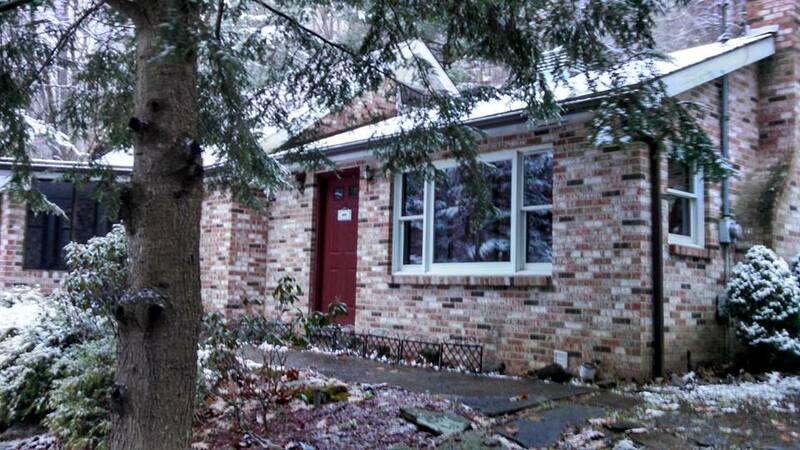 Studio located on the scenic River Road attached to the Zeller family cottage. 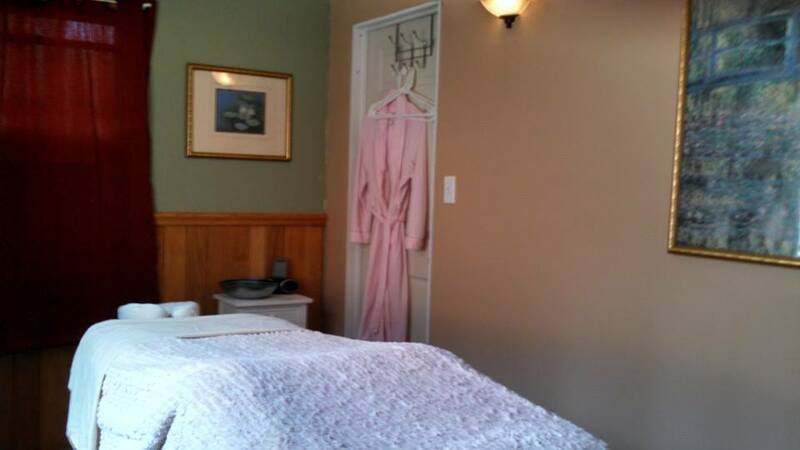 Comfortable, quiet massage room with soothing music of your choice. Relaxing waiting area with a lovely forest view and complimentary organic tea. 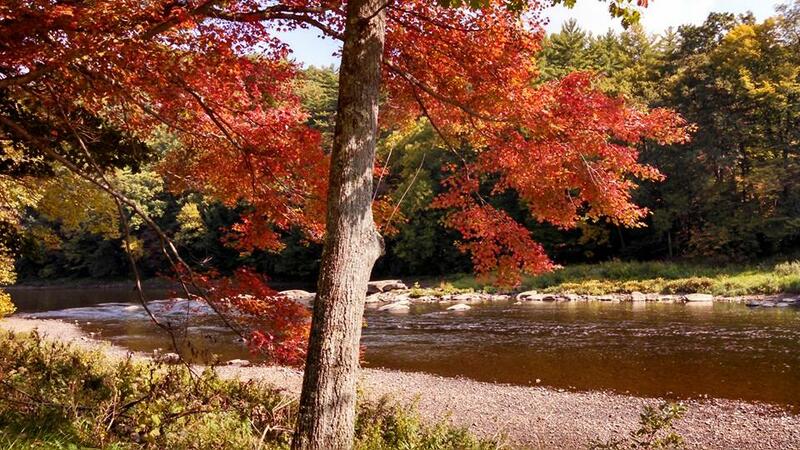 Scenic River Road anytime of the year.